Our orthopedic specialists believe in a total approach to your care, helping you to maintain your health, before, during and after surgery. To schedule an appointment with one of our experienced providers, please call (815) 285-5800. The KSB Joint Academy is an integrated team approach to support and guide patients who are about to undergo knee replacement or partial/full hip replacement surgery. The Joint Academy brings together members of KSB’s Orthopedics, Surgery, Med/Surg, Rehab Services and Home Health Care Departments, along with many other KSB departments. 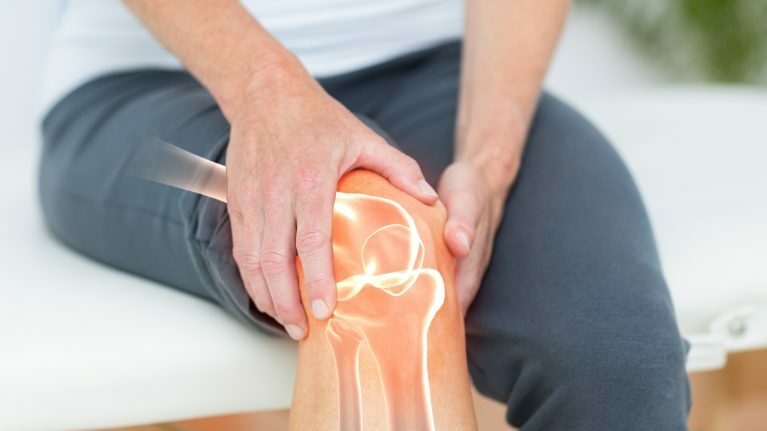 Led by the Orthopedic Surgical Coordinator, the Joint Academy provides patients with educational information, assistance in navigating the healthcare system and answers to their questions throughout the entire surgical and rehabilitation process. The Joint Academy helps prepare patients for their surgery and arrange for follow-up care. The goal of the Joint Academy is to make the entire process as easy and stress-free as possible for the patients and their families. Through education, the patient’s experience can be enhanced, which assists them in leading a healthier, more active lifestyle. To register for the Joint Academy, please click here or call the KSB Physical Therapy Department at 815-285-5591.